If you find the Australia Post, we’re directly underneath with entry via the underground carpark. We’re a short 10 minute walk from the South Brisbane train station on the Gold Coast / Beenleigh / Cleveland lines. We had a lot of fun here! Exciting and interesting! There has been a murder in the local Barber Shop. As a famous London detective you are called to assist before the press breaks the news in just 60 minutes. 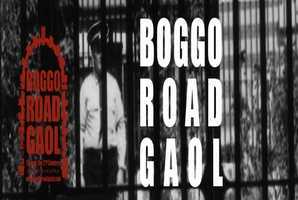 There are a number of suspects who have been identified; can you solve this mystery before the story gets out? 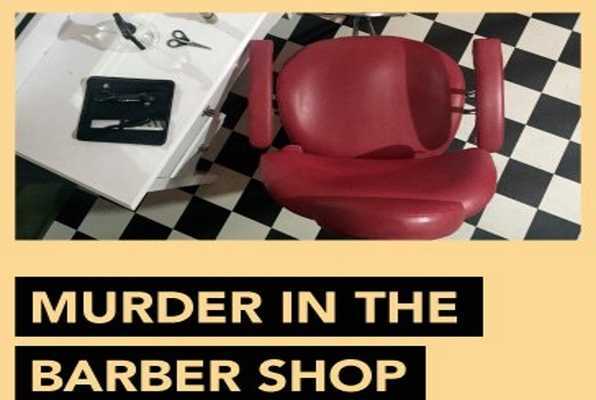 Reviews of escape game "Murder in the Barber Shop"